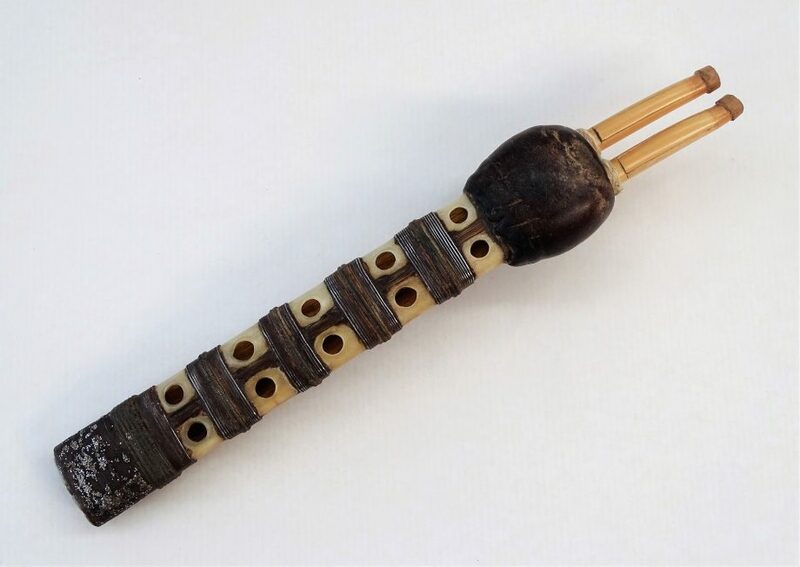 Of limited range  a fourth or s fifth-, it is played by means of the circular breathing procedure. It is customary to tune one of the two tubes slightly higher than the other, which produces a slight imbalance in tuning between the two tubes. 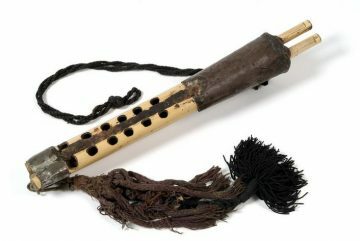 It is a traditional desire and is a characteristic of these types of instruments. It is played alone and preferably by shepherds. In popular celebrations it can be accompanied by a cup-shaped drum, while in dances the drum is obligatory as it functions as the director.